Price Drop! 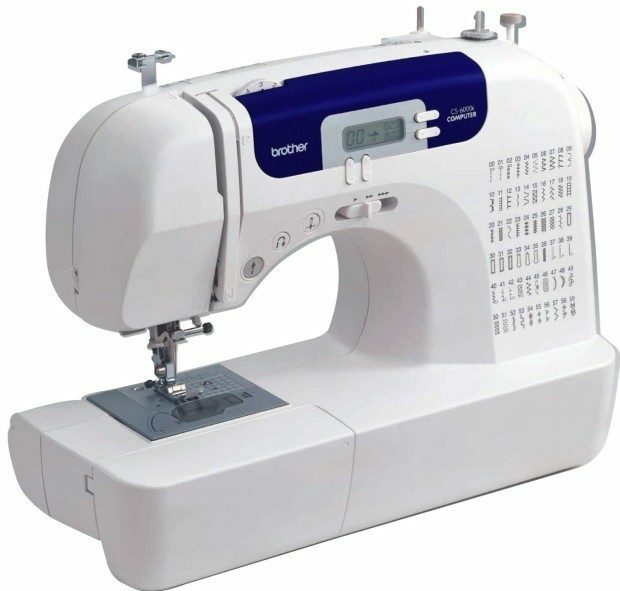 Brother Sewing Machine With 60 Built-In Stitches Only $130.49! Down From $450!! You are here: Home / Great Deals / Amazon Deals / Price Drop! Brother Sewing Machine With 60 Built-In Stitches Only $130.49! Down From $450!! Price Drop! If you want to do a lot of quilting or embroidery style sewing this is a great machine and a great value! Highly rated – over 5,000 reviews! Head to Amazon to pickup the Brother Sewing Machine With 60 Built-In Stitches Only $130.49! Down From $450!! Perfect if you want to give as a present or sew for yourself!